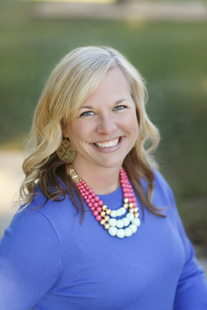 Our speaker this month is Lisa Vander Veen, owner of Becoming You. Lisa’s passion is empowering women to see themselves as God sees them. She is a certified Christian Image Consultant trained personally by Shari Braendel from Fashion Meets Faith. Shari is a nationally known author, speaker, and fashion expert. Lisa is going to share practical tips and tricks she has learned, teaching women many valuable lessons about self-worth, beauty, fashion, confidence, dressing for your own particular colors and body type. Lisa truly believes that when a woman feels beautiful on the outside, it will then free her up to live-out the life that God has called her to live with bold confidence.